The Iron Banner returns with the March 6, 2018 weekly reset, giving Guardians a shot at some of the coolest looking armor in the game. Well, Guardians, there is a reason to play Destiny 2 this week. The Iron Banner has returned and will give you a crack at some of the better looking armor in the game. It's a good week to push your power to the max, and try and get some nice gear in the process. Here is your Destiny 2 weekly reset for March 6, 2018. Another simple Nightfall this week. Guardians have long mastered The Pyramidion, which I believe is one of the better strikes in the game based on voice acting alone. There are no modifiers in the default Nightfall this week. Just make your way through it and shoot for the highest score you can get in the process. Unbroken - Complete the Nightfall with fewer than three deaths. Siege Engine - Do not allow Brakion to remain shielded for more than 40 seconds before defeating it. Not too bad as far as Flashpoints go. Nessus is a big planet with lots of public events, so you should bang out the five you need in short order. Remember, heroic public events are more fun, and if you do a total of 10 you'll get your clan engram and you Flashpoint done. The Leviathan raid will play out as follows: Pleasure Gardens > Gauntlet > Royal Pools > Calus. 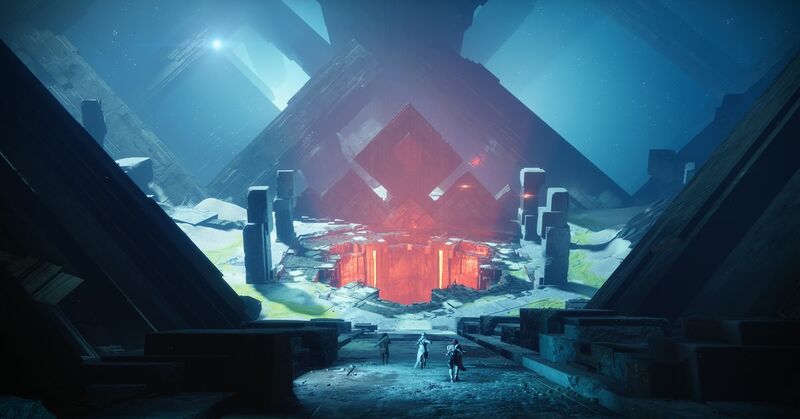 Be sure to study our Leviathan raid guide, as well as our guide on the Leviathan raid underbelly codes, to help stay out of the Castellum as much as you possibly can. The Leviathan raid challenge is Calus this week. If you're not sure how to pull that off, read the Calus challenge mode guide we've put together to help you through. The following vendors not only sell armor, but also a weapon each week. Most of these weapons aren't worth having, but every now and then one of the best weapons in Destiny 2 shows up. That will wrap up the Destiny 2 weekly reset for March 6, 2018. Get into the Iron Banner and earn yourself some gear and don't forget to visit the Shacknews Destiny 2 complete strategy guide for help banging out that solo Nightfall, Guardian.